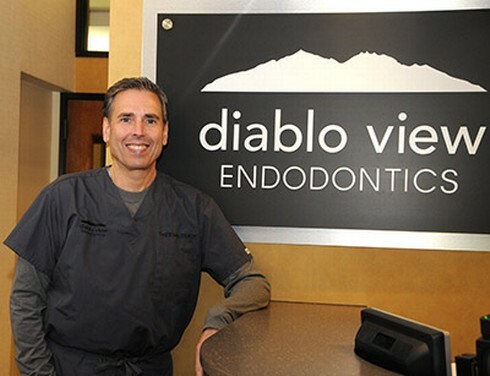 Dr. Dobin enjoys spending time with family and friends, especially his wife and two boys. He resides in Lafayette, California. His favorite past time is boating in Lake Tahoe, snow skiing, cooking, and spending time on both coasts visiting his boys. Donna has been with Dr Dobin since 2005, and has been in the dental field for over 30 years. 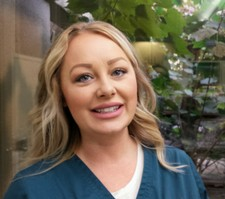 Her years of dental management experience, coupled with her passion for learning about the field of dentistry, has made her the best possible liason for our practice. 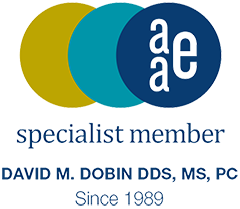 She is dedicated to continuing education that continually enhance the patient experience, develop better relationships with fellow dental offices, and builds up the team to uphold our mission statement. Jennie has been in the dental field for 14 years, and comes back to us after a short break from dentistry to raise her kids. She brings her compassion, professionalism and ability to assist you with all financial needs. Jennie will be your advocate for getting the most out of your dental insurance coverage, and helping apply for CareCredit when needed for interest free financing. Christina is the first smile that you will encounter, whether on the phone or in the office. 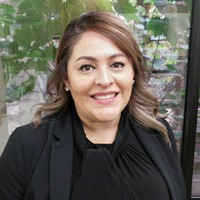 She has been in the field of dentistry since high school, and is here to provide you with the best patient experience, from the very first phone call. Christina can take care of your scheduling needs, follow up care, and make sure that you are ready for your visit. Jennipher has been a Dental Assistant since 2004, and her passion is for Endodontics. 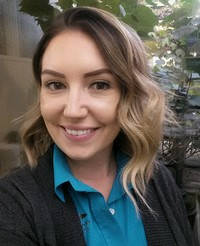 Her detailed knowledge of the field, and ability to create a relaxed, patient centered appointment has been a joyful addition to our clinical team. 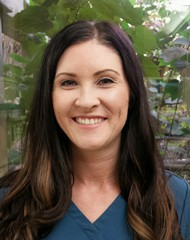 Lindsay has been a Registered Dental Assistant since 2011, and is our newest team member.